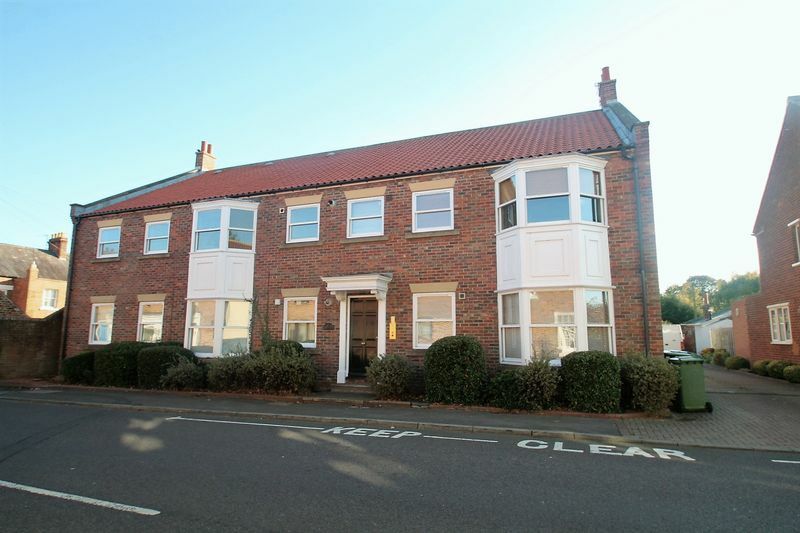 #TO BE LET FURNISHED OR UNFURNISHED# This smart modern two bedroom first floor apartment is located in the heart of Wolviston Village. 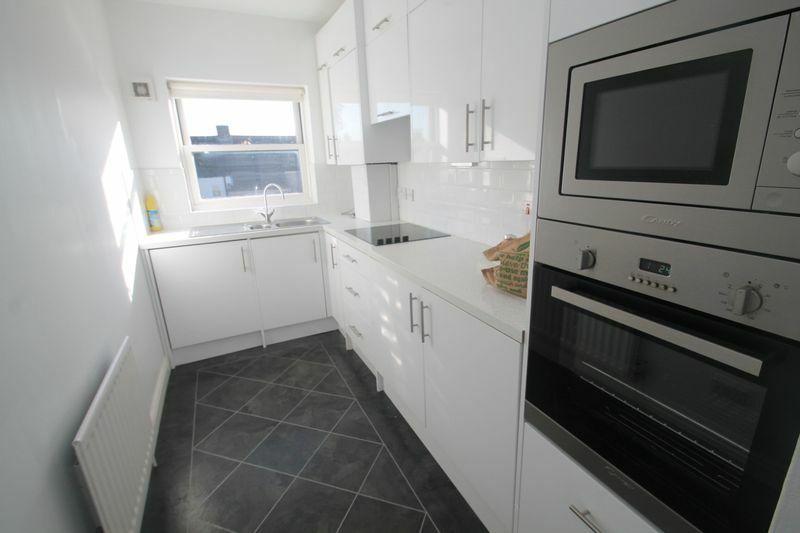 Available to let unfurnished and ideally situated for transport links with access to the A19, A689 and beyond. 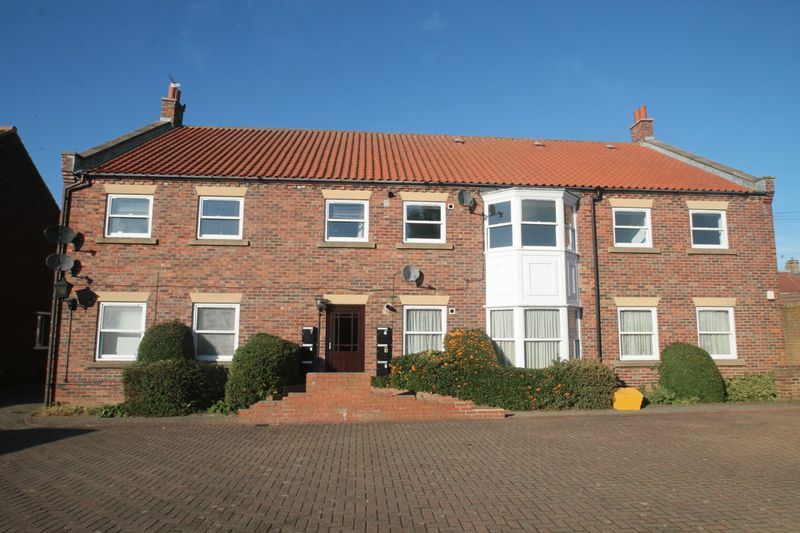 The property is accessed via a secure entry system to a communal entrance hall with staircase to the living accommodation. 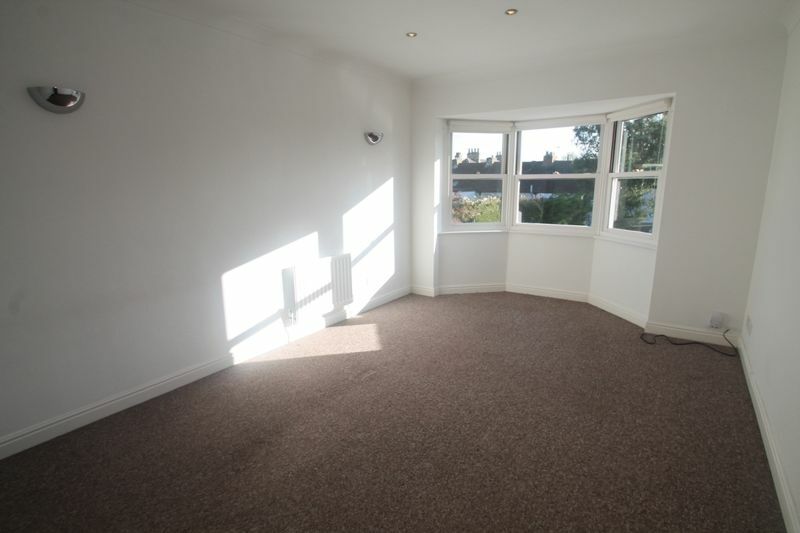 The living space features private hallway with storage, lounge with southerly facing bay window allowing plenty of natural light, superb kitchen with integrated appliances, two bedrooms and bathroom with modern white suite. 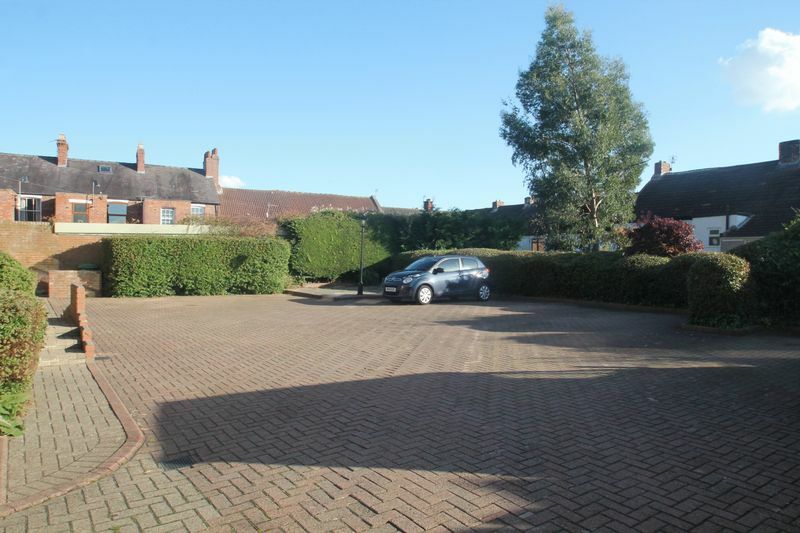 Externally are a communal rear garden with block paved parking area. 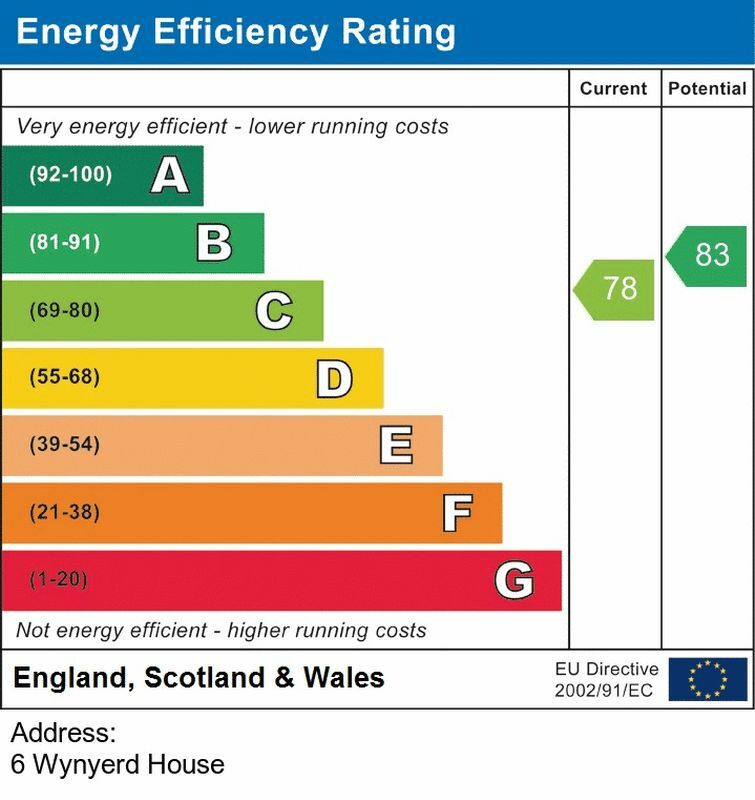 EPC Rating C. Fees Apply. Bond £600. Intercom entry system with communal staircase to first floor living accommodation. Private entrance hall with intercom phone. 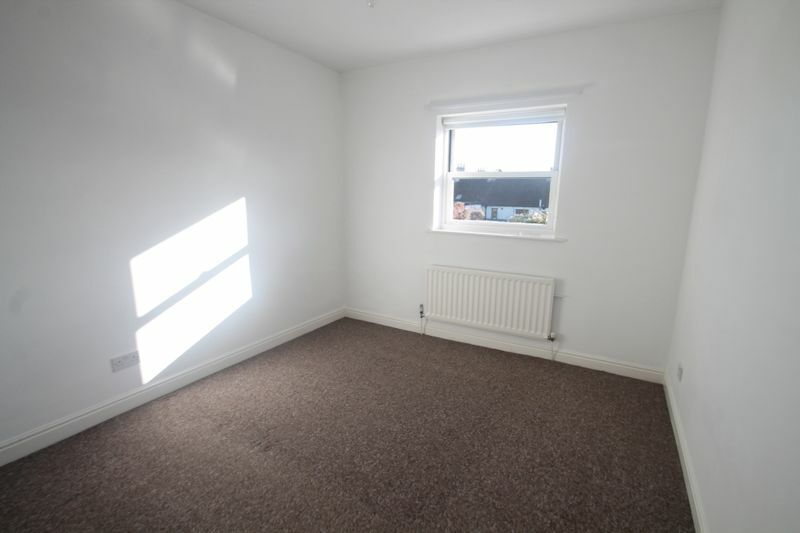 Two radiators, inset ceiling lights, south facing bay window. White hi gloss kitchen with granite effect work tops, inset 1 1/2 bowl stainless steel sink unit with mixer tap over, inset electric hob with extractor hood over, separate electric oven & integrated microwave, integrated fridge & freezer, tiled splashbacks, combi boiler concealed in cupboard, radiator, inset ceiling lights, south facing window. 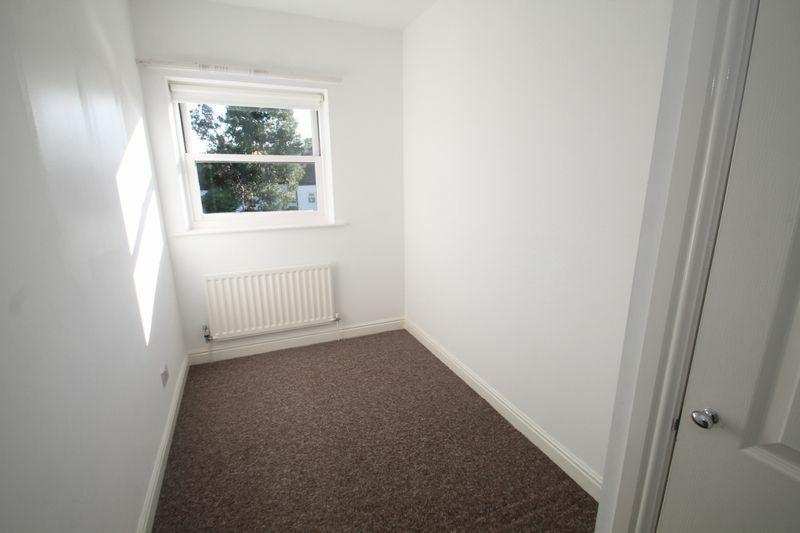 Radiator, built in storage cupboard, south facing window. 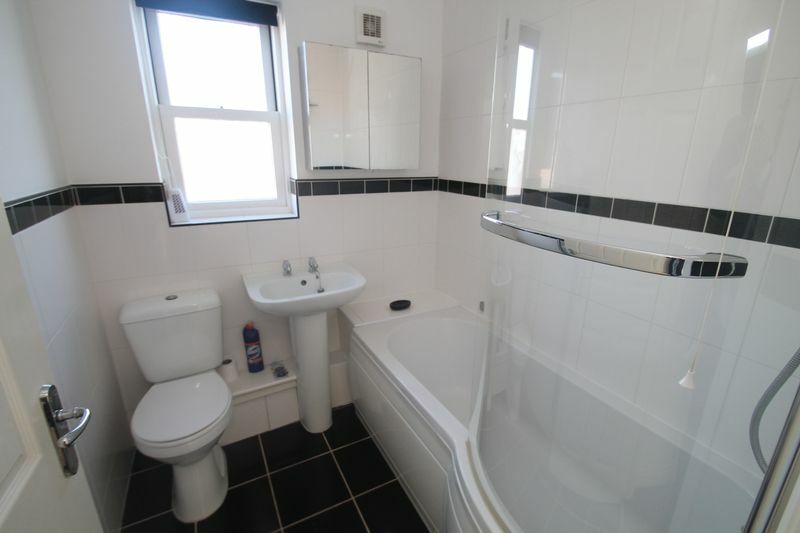 White three piece suite comprising; p shaped bath with shower & screen, pedestal wash hand basin, close coupled w/c, tiled splashbacks, tiled flooring, coved ceiling, inset ceiling lights, extractor fan, window to side aspect, chrome heated towel rail.